Once again thank you for visiting www.djkrazyt.com. 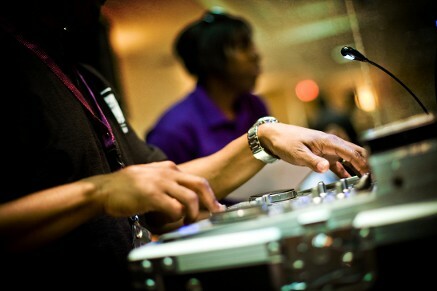 We take pride in offering Professional DJ services in the Charlotte North Carolina and surrounding areas. 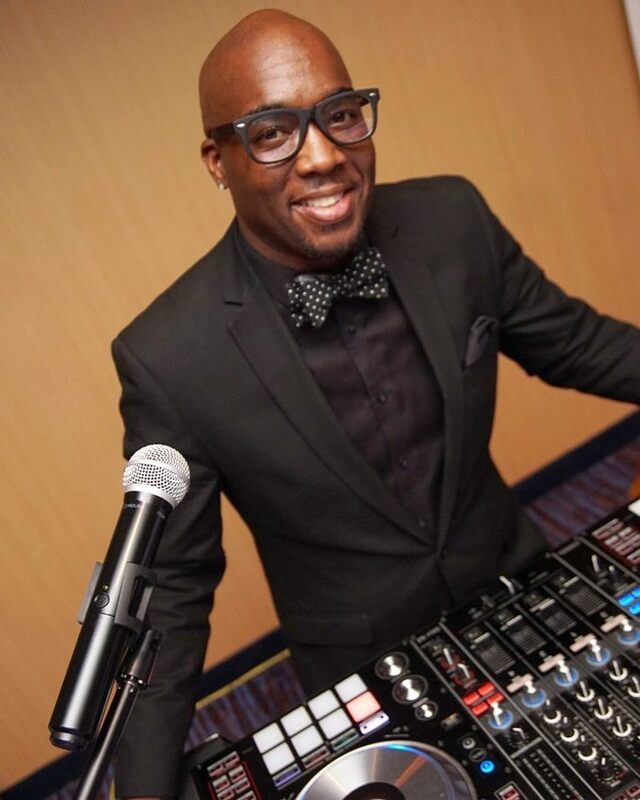 We want to offer you high energy live entertainment, wedding services and keep your party going if we have accomplished or failed that goal please take time to let us know. DJ Krazy T is 100% customer satisfaction Disc jockey.